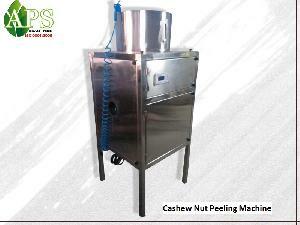 features : NO DAMAGE TO CASHEWS. 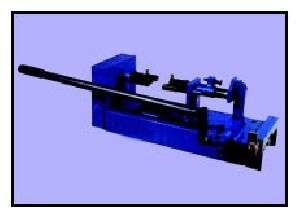 ACCURACY IS 95%. 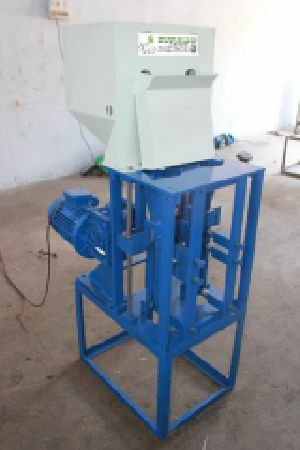 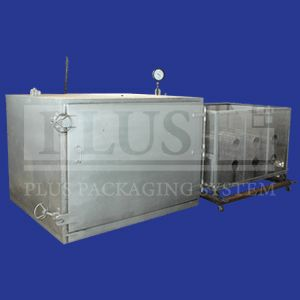 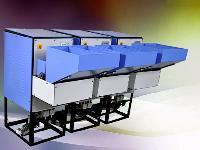 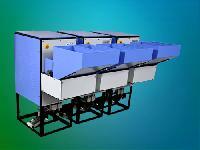 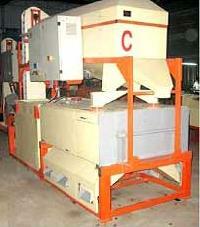 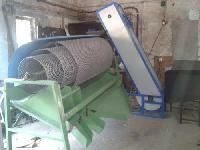 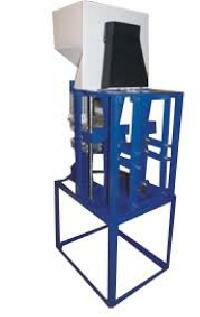 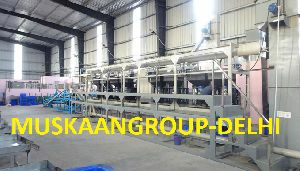 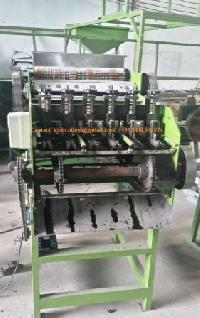 COMPLETELY AUTOMATIC MACHINE WITH ENERGY SAVING UNIT. 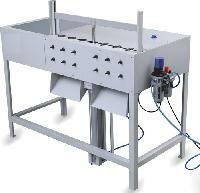 HIGH WORK EFFICIENCY, SIMPLE AND EASY TO OPERATE. CAPACITY PER HOUR : 30/50 KG. 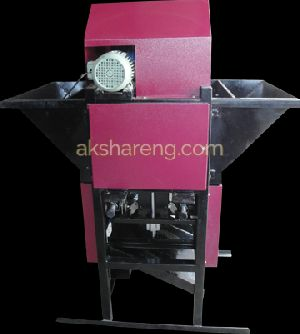 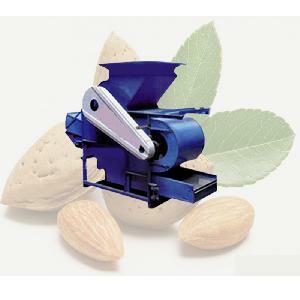 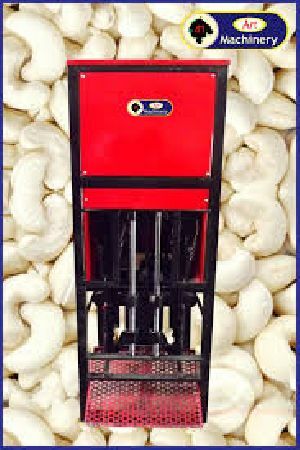 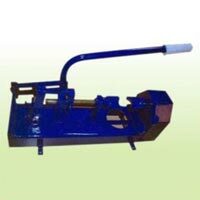 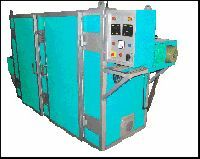 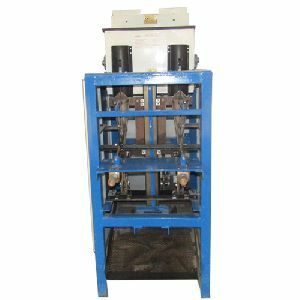 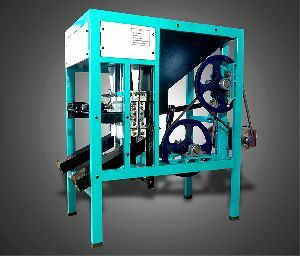 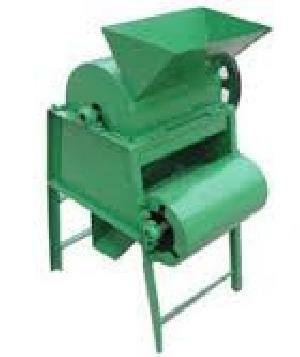 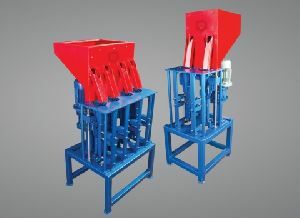 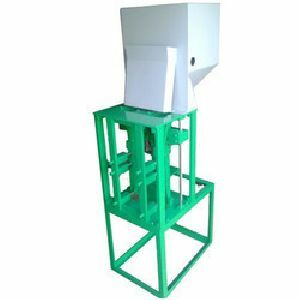 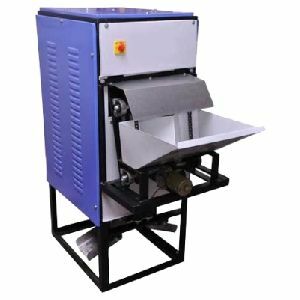 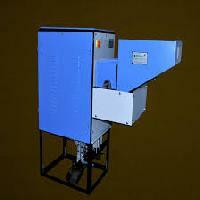 To meet the demands of our renowned clients, we are engaged in offering a complete assortment of Cashew Nut Shelling Machine. 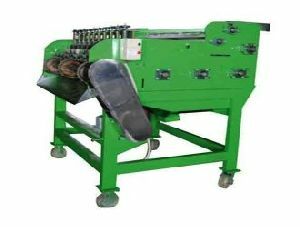 This machine is fabricated by adroit team of professionals, with in-depth domain knowledge about the latest market trends prevailing in the industry. 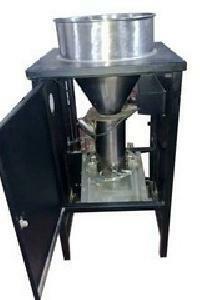 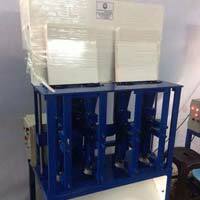 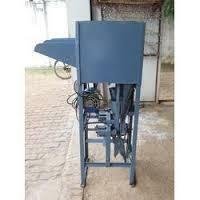 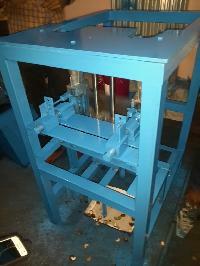 Moreover, our customers can avail this machine from us at pocket friendly prices. 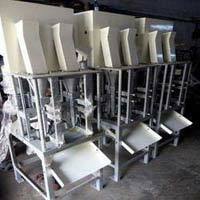 capacity : 40 to 60 k.g.